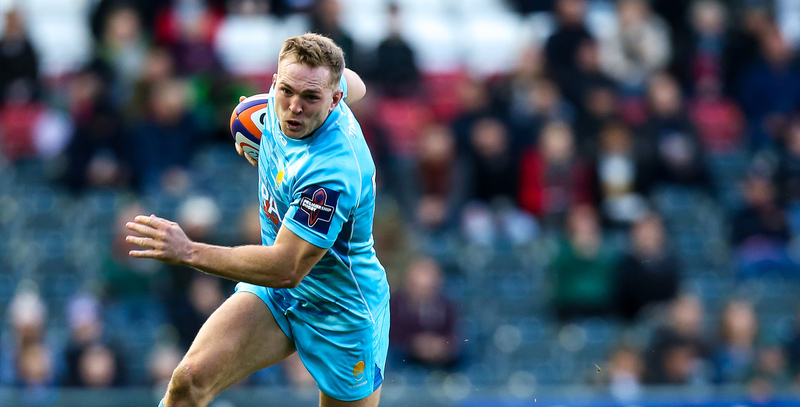 Perry Humphreys joined the Warriors Academy from Leicester Tigers in 2014 and made his first-team debut against Rotherham Titans in the Greene King IPA Championship later that year. Humphreys scored his first try for the Club against Moseley in October 2014 and went on to score a fantastic solo effort against Leinster A in the British & Irish Cup semi-final to earn Warriors a place in the showpiece event, where he came on as a replacement as his side defeated Doncaster Knights to claim the trophy. 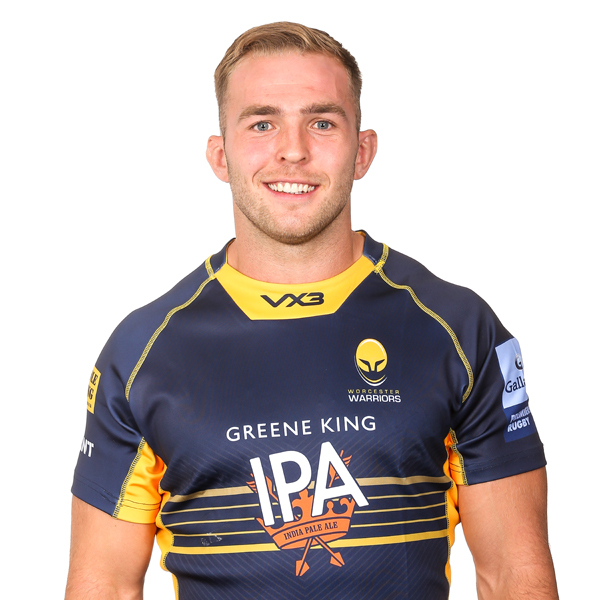 Humphreys continued his development in the 2015/16 season and went on to feature in the European Challenge Cup while also scoring six tries for Worcester Cavaliers. He was rewarded with a first-team contract in February 2016 and burst onto the Premiership scene at the start of the 2016/17 campaign, as he scored three tries in the opening four games of the season - including a sublime solo effort against Gloucester Rugby on his home Premiership debut - before picking up Warriors' Player of the Month award for September. The 2017/18 season saw Humphreys play 15 times for Warriors scoring six tries. Before his move to Sixways, Humphreys made one appearance for Leicester Tigers in the Anglo-Welsh Cup against Welsh region Ospreys in November 2013.